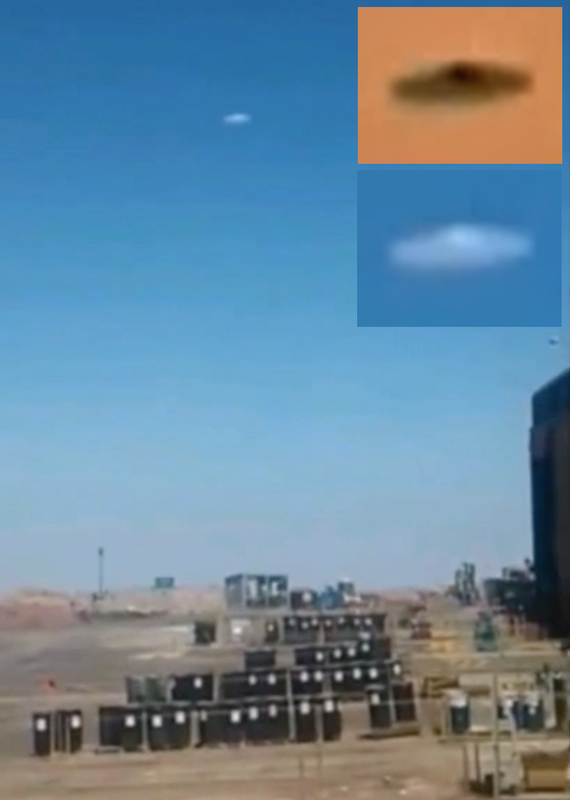 UFO SIGHTINGS DAILY: UFO Performs For Mining Workers Over Chile On April 14, 2015, UFO Sighting News. 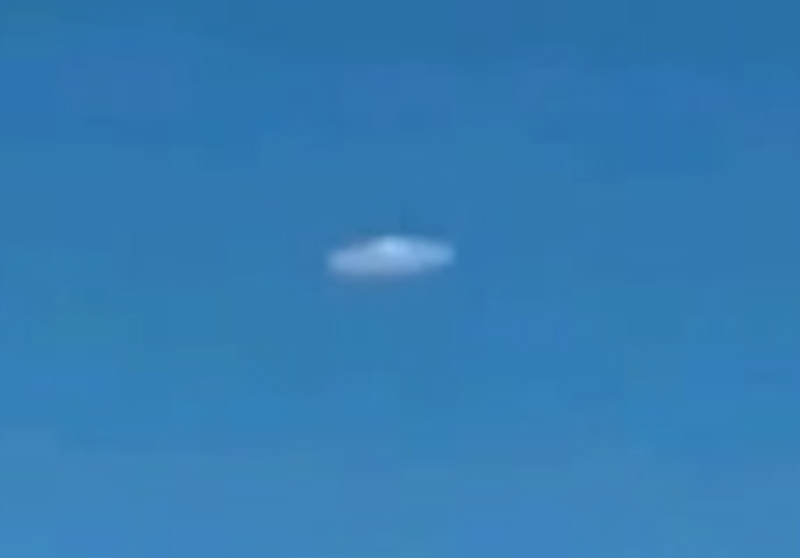 UFO Performs For Mining Workers Over Chile On April 14, 2015, UFO Sighting News. This UFO Was also seen back in 2014, but in a different city location. But also by mining workers.